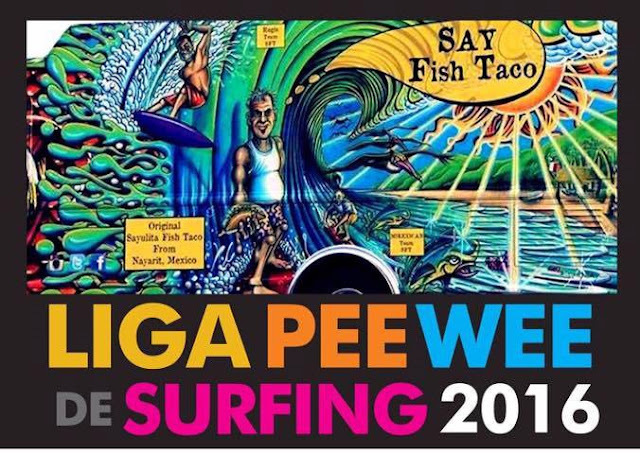 This series seeks to encourage young Mexican surfers and will take place in Sayulita, San Blas and San Pancho. 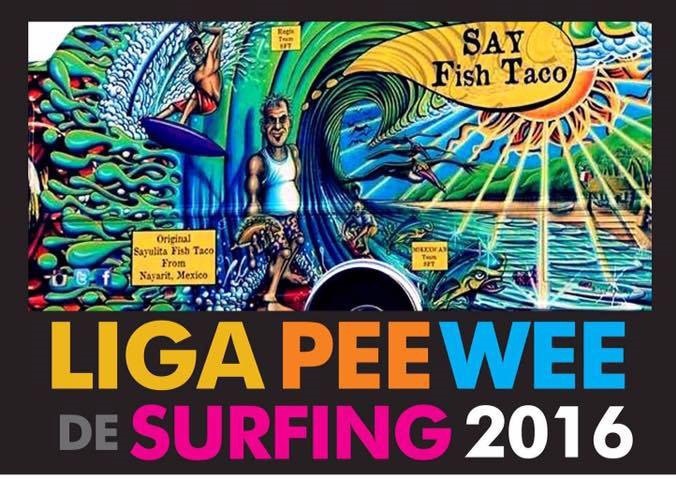 The children’s 2016 PeeWee Surfing League sports circuit began in the Riviera Nayarit and will include four tournaments, which hope to attract family tourism and promote this amazing sport. There are four competitions in the series, with the next one starting on July 23, 2016 in Sayulita, followed by one in San Blas on July 30th, then San Pancho on August 6th with the final competition back in Sayulita on December 17th. The first stage took place in Sayulita on June 11, 2016, with the participation of 20 boys and girls from Mexico and the United States. The categories range from 4-8 years of age (parents or guardians can help the child catch the wave) and 9-12 years of age. Registration and competition runs from 9 a.m. to 2 p.m.
Ramos Shapes and Sunset Bungalows presented this series of competitions which are taking place with the competition formats established by the Nayarit State Surfing Association (ASENAY, by its acronym in Spanish) and backed by the local surfing clubs from each of the host towns, as well as the Riviera Nayarit Convention and Visitors Bureau (CVB), among other sponsors.